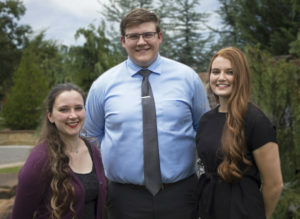 Student Government Association (SGA) students discussed public relations and reformatting the vice president position and the activities committee at last night’s meeting. 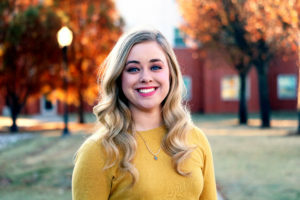 In other actions, Oklahoma Christian University’s student investment club presented a funding request to attend the G.A.M.E forum in New York later this semester. Though all majors are welcome to attend, the event will allow business and finance majors to compete in a portfolio competition along with 160 universities on a global scale. The club requested $250 per student to cover the cost of registration. As the total cost is $1000 per person, students will raise money for airfare, food and other entertainment. The SGA will vote on the request next week. Taylor Dotson led a discussion concerning the SGA’s need for a public relations and marketing position on the executive team. This change will include the potential altering of bylaws and could abolish the activities committee. Ultimately, the proposal calls for changing the vice president’s role from activities to working with public relations. 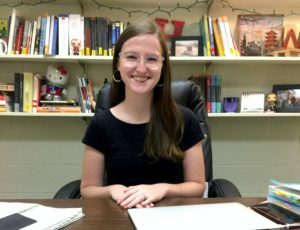 “They would be in charge of… coordinating [SGA members] to reach out to the people that [they] represent, so [they] are with the students and for the students,” Dotson said. SGA treasurer Hunter Cabe overviewed the SGA budget from last semester with attendees. 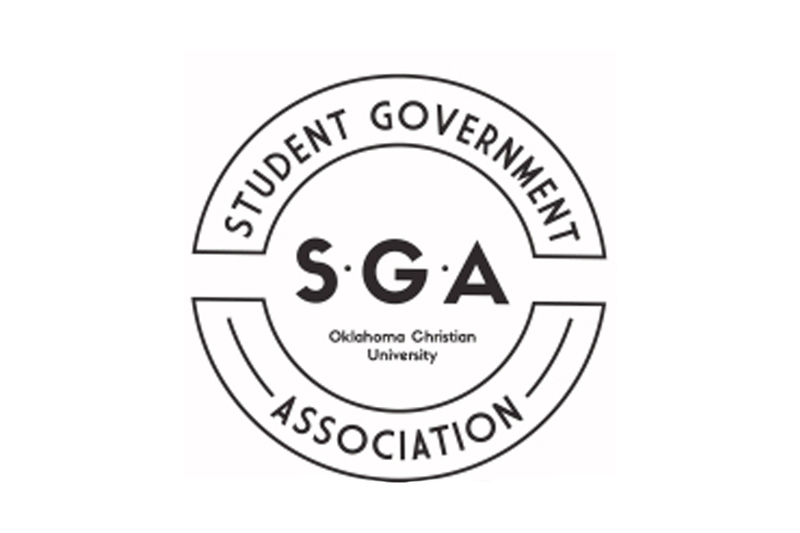 The SGA has approximately $42,000 to spend in the spring semester. 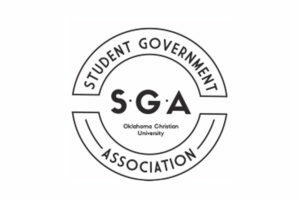 To better represent constituencies, secretary Molly Peterson reviewed rules concerning SGA member attendance. 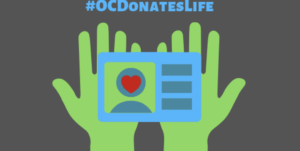 Members can only miss four total meetings per semester. The Flight Club will return to Oklahoma Christian this semester. In addition to obtaining a free t-shirt, Flight Club members will also receive a stadium cup for all sports concessions, points for game attendance, giveaways and discounts at local businesses.